Work product is thorough and accurate and service is always punctual. I have worked with Walter Duke and his associates for over 15 years. He is an excellent real estate appraiser and consultant. His work product is thorough and accurate and his service is always punctual. Walter has a deep knowledge and connection with the South Florida real estate markets, transactions and participants. I rely heavily on Walter to help us underwrite major construction projects and finance investments in institutional-quality real estate opportunities. I count Walter not only as a professional colleague but also as a friend. I often hold him up as an example of the quality of appraiser that I wish I had access to in all markets. 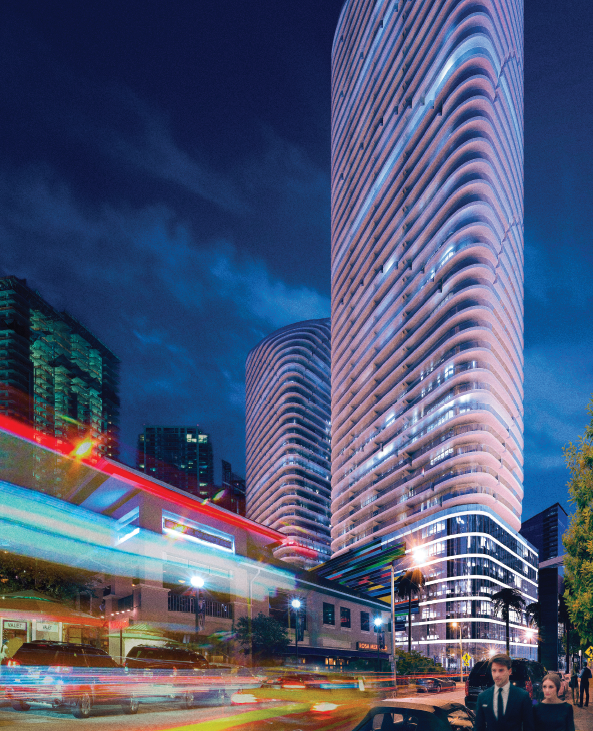 WDP Appraisal: Related Group nabs $161M construction loan for Brickell Heights. The Related Group obtained a $160.5 million construction loan for its dual tower Brickell Heights project in Miami. Wells Fargo Bank, acting as an administrative agent for a group of lenders, granted the mortgage to Related Group affiliates 9SMA LLC and 9SMA West LLC. The Miami-based developer broke ground on the 49-story project at 850 South Miami Ave. in July 2014. Like most Miami condo projects during this new cycle, it’s heavily funded by 50 percent buyer deposits.